FMC & Associates, LLC, emphasizes the quality of our services that will be provided to you on your important project and will do so by providing you an efficient and experienced project team. 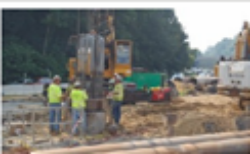 Our team for your project will consist of engineering technicians certified by the Washington Area Council of Engineering Laboratories, Inc. (WACEL), and have the experience to ensure strict adherence to project specifications or assist in evaluating site conditions. 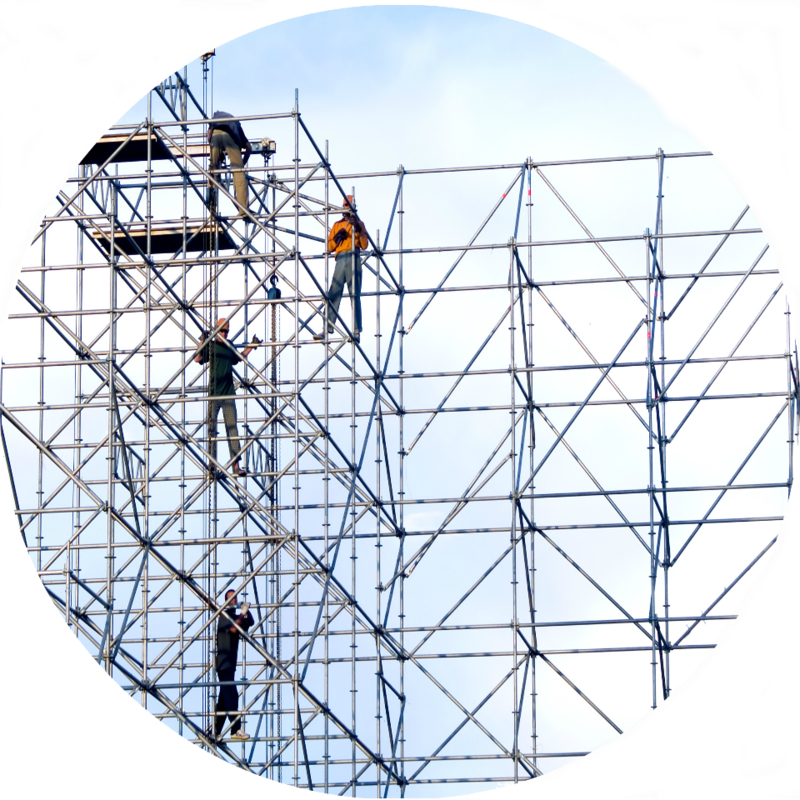 Technicians are working under the direct supervision of a professional engineer registered in the District of Columbia, Maryland, and Virginia. 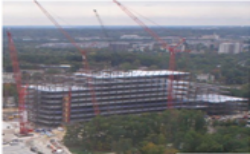 FMC provided construction materials testing and inspection. 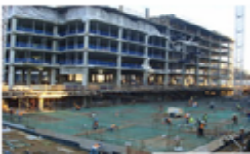 Our services include inspections for reinforcing steel, formwork, post tension tendons, concrete placement, and concrete cylinder testing. 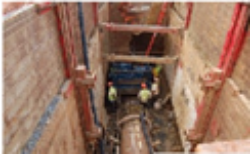 FMC is currently providing construction materials testing and inspections of below ground Dulles Metro tunnels and above ground construction activities. 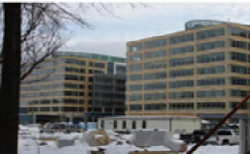 FMC provided owners 3rd Party construction materials testing and inspection.